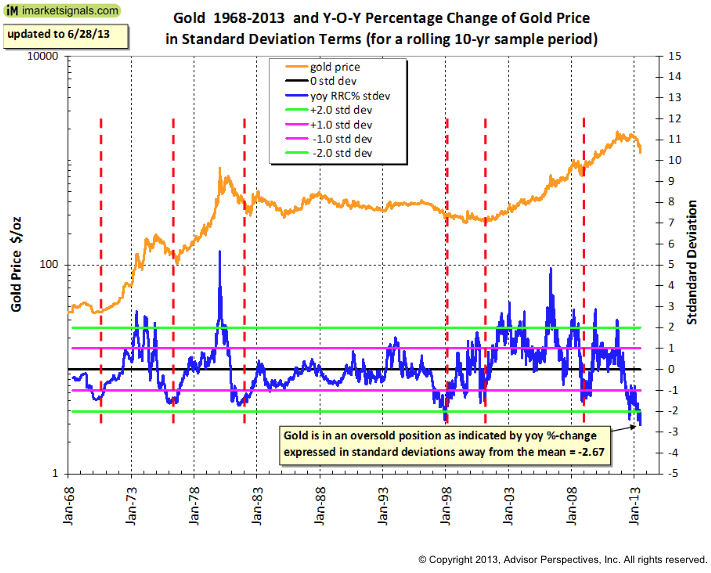 There is historic negative sentiment in the gold market. 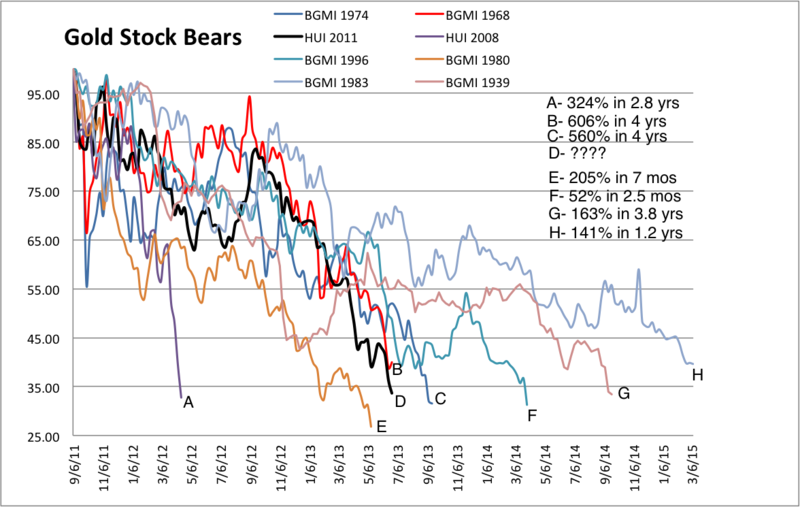 While miners have been in one of the biggest bear markets of the past 90 years. 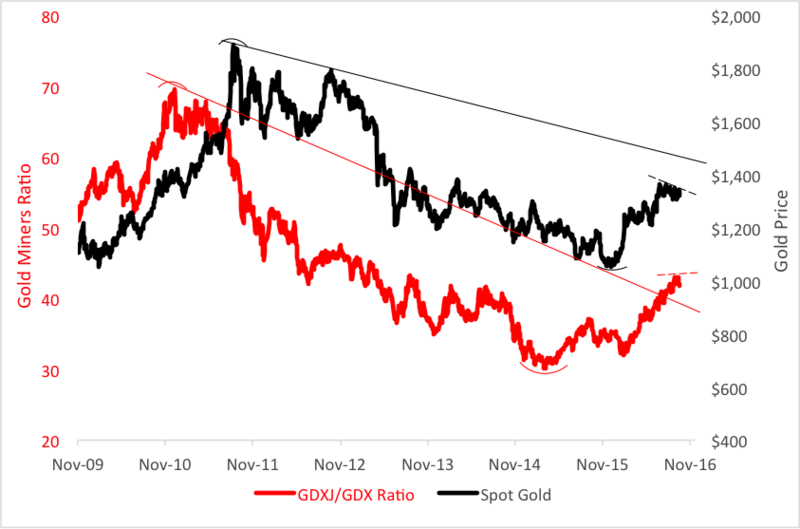 Meanwhile the physical gold market has gone into backwardation, which is unusual. A trader can make a riskless profit by selling gold in the spot market while buying a gold future at a discount. Gold has no counter-party risk. A gold mining analyst with 50 years of experience discusses the history of mining shares. 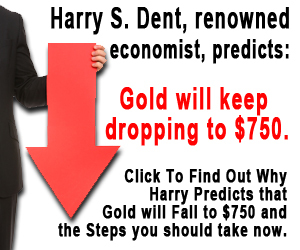 Whether you are interested in gold shares or not, an old pro can teach you how to analyze a market. Anyone who has survived many market cycles is worth learning from. 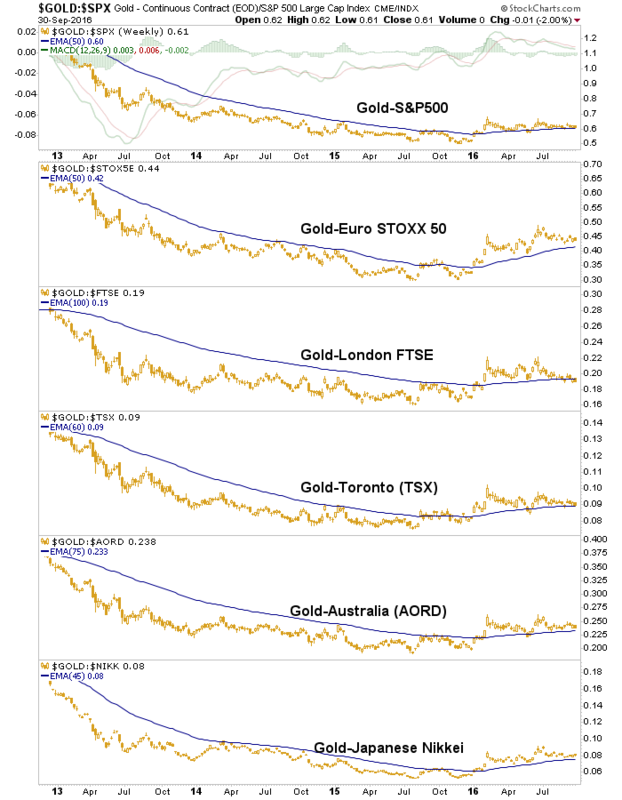 A few weeks ago we did a story detailing the many gold ETFs and miners that famous hedge funds have been holding and losing in. The article mentioned the hedge fund titan Seth Klarman a couple of times as he has been bullish on gold for as long as one can remember. Nathan Vardi at Forbes points out that NovaGold is not the only gold equity holdings that Klarman is losing on (it is important to note these are paper returns not realized losses). Baupost Group has significant stakes in foreign listed gold miners as well. The fund owns 19.7 percent stake in a Toronto based gold miner, Guyana Goldfields Inc. (TSE:GUY). This would amount to a position in 24,847, 600 shares. As Guyana Goldfields Inc. (TSE:GUY) is down 54 percent YTD, Klarman has lost some $46 million on the investment. Guyana Goldfields is currently engaged in closing the funding gap for its Aurora project in Guyana which is estimated to be at $160-$180 million. Options to raise these funds include streaming transaction, forward sales or an additional round of equity. Moving on to the other gold holdings of Klarman, NovaGold Resources Inc. (TSE:NG” target=”_blank”>TSE:NG) (NYSEMKT:NG) has lost 55 percent YTD. Baupost Group holds 21,688,300 shares of the miner and has wiped $63 million off of its portfolio as the shares plummeted through most of the year. Other foreign gold miners that have adorned Baupost’s book are Romanian based Gabriel Resources LT (OTCMKTS:GBRRF) and Carpathian Gold Inc (OTCMKTS:CPNFF). Baupost owns 13 percent of Gabriel and 19 percent of Carpathian Gold. Unsurprisingly both of these miners have not done well amid tapering fears and China slowdown. Klarman took some $38 million in paper losses in the 50,000,000 shares he owns of Gabriel Resources LT (OTCMKTS:GBRRF), shares have lost 33 percent for this year. Klarman’s investment in 105,530,000 shares of Carpathian Gold Inc (OTCMKTS:CPNFF) took a loss of $17 million, which is down 49 percent YTD. Notwithstanding losses from gold miners, Klarman has done more than well in his other long holdings.The second largest position of Baupost public portfolio, ViaSat, Inc. (NASDAQ:VSAT) is up 80 percent YTD, meaning that hedge fund has gained a cool $310 million on paper from the company. Baupost has done much better in its wide variety of biotech and pharma holdings. Theravance Inc (NASDAQ:THRX), another top equity holding, has netted a whopping 98 percent gain over the year, making the fund some $271 million richer. Elan Corporation, plc (NYSE:ELN) is up 40 percent YTD, a position that Baupost added in Q1. American International Group Inc (NYSE:AIG), Baupost’s third largest holding is up 33 percent YTD, smoothly adding a $100 million profit to his long book. Other positive performers have been Rovi Corporation (NASDAQ:ROVI), whereas detractors have been Idenix Pharmaceuticals Inc (NASDAQ:IDIX), down 27 percent YTD and Oracle Corporation (NASDAQ:ORCL) whose shares have lost 2 percent YTD. The above companies make up only a fraction of Klarman’s $28 billion fund, gathering up to equal less than $4 billion in market value. However they surely give insight into how well Klarman’s bets have worked. 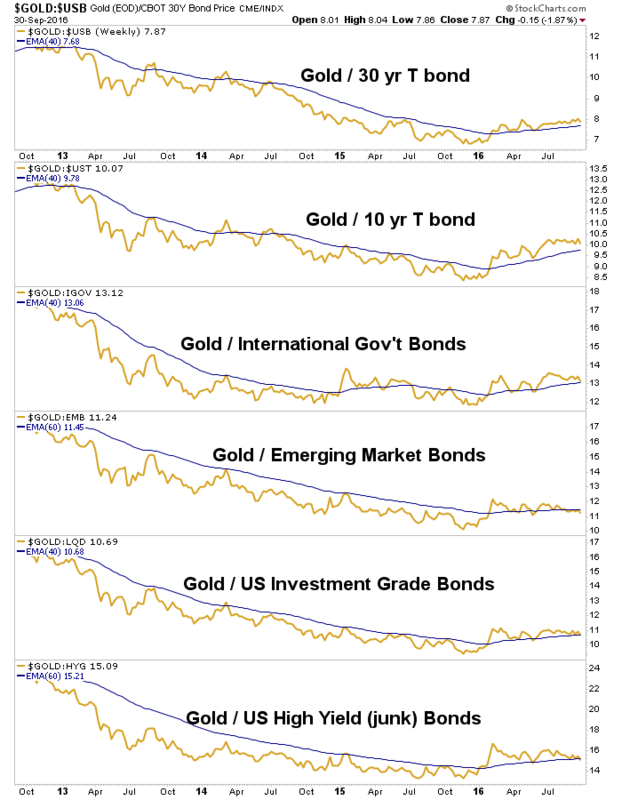 Thinking Mental Models; What Do Investors Want in a Gold Stock? then click on various categories to view other mental models. You don’t necessarily need to pay $2.99 per PDF, but you can learn more about the particular lesson/mental model. Become an expert. How has Nike maintained a moat over the years selling fashion/sporting goods? NKE_VL and NKE_35 Year? 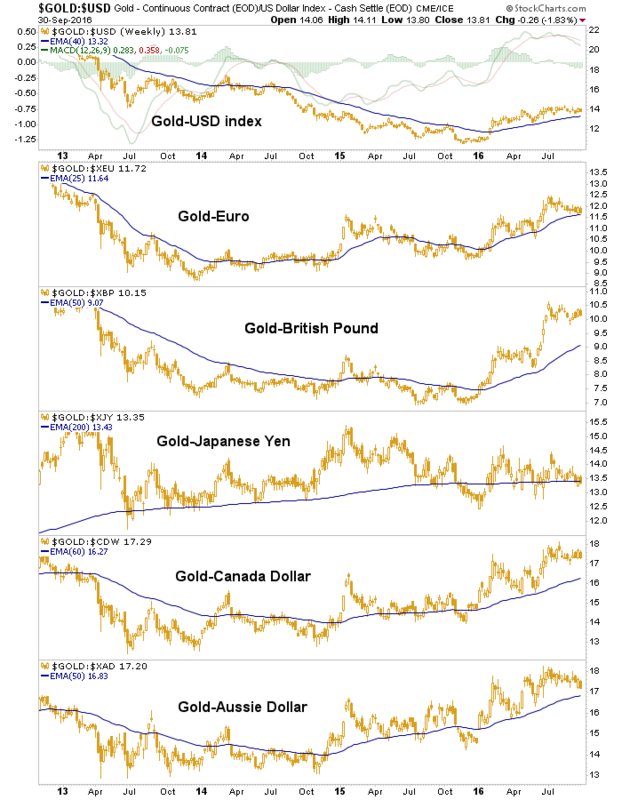 What Do Investors Want in a Gold Stock? Note that none other than Klarmen of Baupost has an interest in Allied Neveda Gold (ANV). 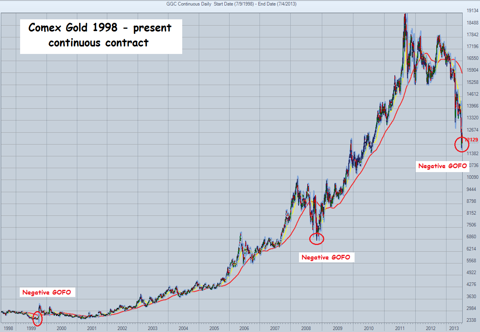 Worth a read if you ever want to “speculate” in gold mining shares. 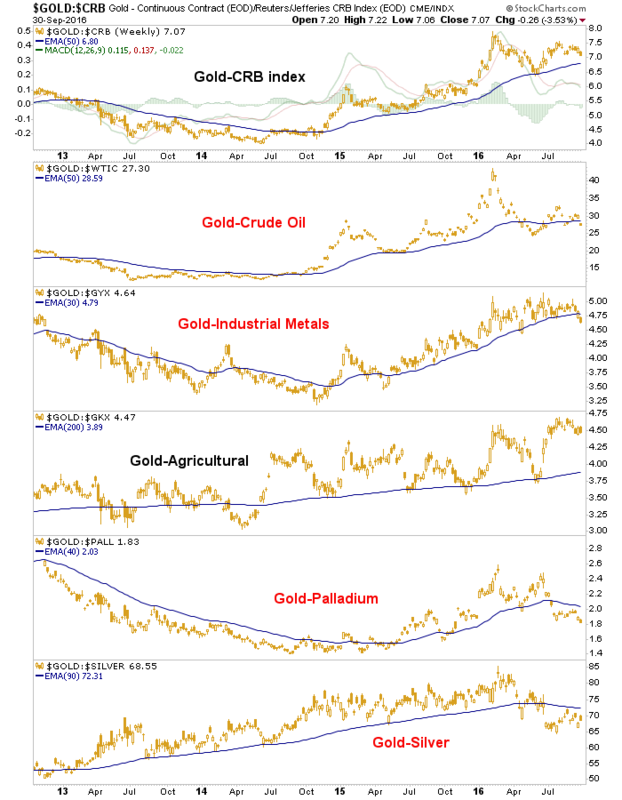 Gold is in a bubble: It is traded vastly as a commodity–subject to the supply/demand rule… At about $1,500 the World demand for gold has flattened. 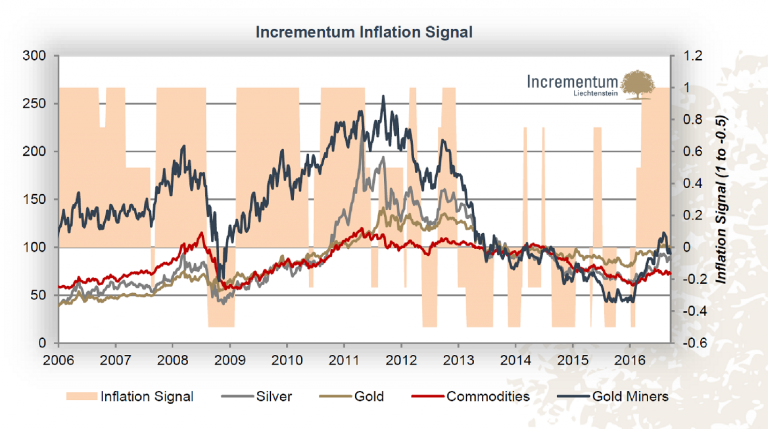 This was a signal that the gold price is moving into the bubble territory… The prices are also driven higher by paper gold, such as ETF’s… The true appreciation percentage can be discerned from gold mining company stock valuations, which are indicative of the actual demand increases and monetary inflation expressed in the US dollars… Those Libertarians or so-called Free-Marketeers who delude themselves with the idea that gold is money are woefully wrong– gold is not money, since one has to exchange it into one of the hard currencies to be able to exchange it for goods and services (try paying a drycleaner or your local grocer with a hunk of gold and see what happens)… The idea that gold will be the only currency left after all fiat ones finally explode in hyperinflation supernova is neither original nor true. The Say’s law on neutrality of money suggests that a currency is as good as many products and services there are in the market that it can be exchanged with. The money is neutral–that is it has no intrinsic value… However in case of gold and other precious metals, they do have intrinsic value as a commodity used in jewelry, electronics and medical industries… Of course, the lion’s share of demand for gold originates as demand for jewelry, especially from the traditional cultures valuing the noble metal as very special, such as in India… However, the demand for gold as a commodity or as a jewelry is inelastic upwards. That means that the demand curve is bell shaped and is bounded from above… At a certain price point, the demand for new gold will proportionally decrease, being compensated by recycling and dilution of content of the items made from it… IMHO, the fair price for an oz of gold today expressed in US dollars is around $1,400 – $1,500 as suggested by flattening demand for the new mined metal as a commodity at that price point.